Machine learning startup Entropik Technologies Pvt. Ltd, which recognises emotions to help companies understand consumer behaviour, has raised $200,000 (nearly Rs 1.36 crore) from two individual investors. The startup raised the funding from Dileep Bhatt, president of downstream operations at JSW Steel Ltd, and Milind Chaudhary, director of Sea Global Services Pvt. Ltd, it said in a statement. The company will invest the funds in research to build technology and infrastructure, and bring on board clients for its software-as-a-service product for businesses. The Bengaluru-based company was founded in February by Ranjan Kumar, an IIT Kharagpur alumnus, and Bharat Singh, who heads the engineering division at Entropik. Kumar has previously worked with CitrusPay, ITC, ONGC Ltd and co-founded a startup called Red Castle, where Singh was vice president of technology. The company has built a patent-pending technology called Chromo, which predicts users’ emotions based on their touch/swipe gestures on a smartphone, a digital wearable device, or Internet of Things (IoT) sensors. This non-intrusive method allows businesses to understand how their consumers feel about their content and product. Based on insights gleaned from these sources, businesses can then trigger relevant recommendations and notifications. “Smartphones… have outnumbered the human population and we are only scratching the surface. IoT, likewise, has started peaking globally as a data source,” Kumar said in the statement. Entropik is looking to raise another round of funding after four to six months to commercialise its technology. It will also hire experts to build the team. Machine learning is fast emerging as an area of interest for both investors and corporates. 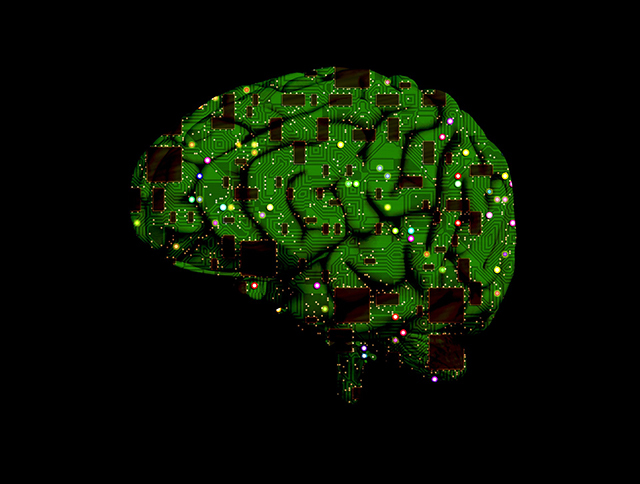 The past few months have seen a number of funding deals involving machine learning startups. Earlier in November, former Flipkart chief product officer Punit Soni floated a machine learning startup called Learning Motors. In November, Infosys, through its Innovation Fund, invested about $2 million in UNSILO, a Danish artificial intelligence startup focused on advanced text analysis. In September, tech giant Apple Inc. acquired Hyderabad-based machine learning startup Tuplejump as part of efforts to boost its artificial intelligence capabilities. Silicon Valley-based big data startup Innovaccer Inc., in August, raised $15.6 million in a Series A round led by Westbridge Capital Partners. In July, data sciences and analytics startup Sagacito Technologies Pvt. Ltd raised funding. It helps businesses maximize market share and margins through predictive data analytics.